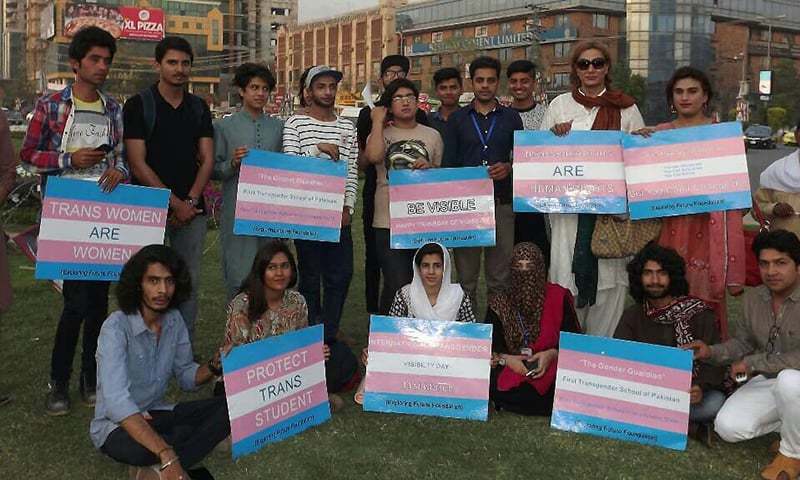 A school for the education and vocational training of Pakistan’s transgender community is set to open its doors from April 15 in Lahore, DawnNewsTV reported on Friday. Asif Shahzad, the school’s founder, told DawnNewsTV that the school has been built by an NGO named Exploring Future Foundation and that after the Lahore branch’s opening, two more such schools will be established in Islamabad and Karachi. The school will be formally launched through an opening ceremony at Gaddafi Stadium Lahore’s Alhamra Hall, with several names from the showbiz industry expected to attend.